I have scheduled for today a book spotlight for Revealing Hamilton. Read and enjoy the sneak peek. 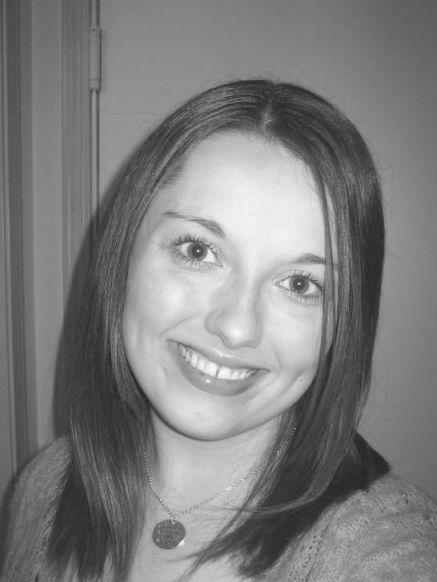 A conversation with a stranger changes Amelia Hamilton’s life forever. When she learns her grandfather faked his own death, normalcy slips from Amelia’s grasp. To make matters worse, he is coming for her in less than seven days. What she hasn’t determined is why. Amelia’s grandfather, Marius Benedict, once headed The Physician Coalition, an elite group of doctors who threw the Hippocratic Oath out the window. Years ago, they used a low-risk medical research study as a front for their experiments. Without their consent, innocents were injected with JackRabbit7, a hazardous substance used to alter their DNA. The victims were left with less-than-desirable super-human powers or excruciating death. Years after he disbanded the group, Marius has a new plan and is reforming The Coalition. Max, a mysterious stranger from the Insurance Agency, offers to help keep Amelia safe. He introduces The Agency as an underground government organization that contains and eliminates those who intend to harm the world. To protect The Agency, the truth of their activities are concealed and replaced with sugar-coated stories in the media. Over the course of the next week, Amelia has to accept the truth and learn who can be trusted. At midnight on her 23rd birthday, a contract between The Coalition and The Insurance Agency will expire, giving Marius full rein to approach his granddaughter and finish the project he started with her so many years ago. In the living room, an ottoman rested on its side and a magazine lay open on the floor. A colorful article advertising Las Vegas blared from the pages. From the corner of my eye, the screen of Connor’s cell phone caught my attention. I watched it blink, communicating new messages awaited. I went to the kitchen next and found the latest stack of mail on the island. The top envelope made me recoil when I saw the return address. It was another letter from the State of Washington. This one was addressed to Amelia Brooks. My identity had been an issue for years. Since age 18, I had submitted multiple requests to change my last name from my grandfather’s back to my parents. With each attempt, the paperwork came back denied and stated my name was Amelia Benedict or another obscure surname starting with the letter “B”. Double-checking each field, I filled out the forms to read Amelia Hamilton, but was contradicted every time. I determined it a sick way for my grandfather to haunt me from the grave. The latest correspondence would have to wait. A broken wine bottle and bandage wrappers were on the counter next to the refrigerator. Droplets of dark fluid created a path from the bottle to the sink, making me shudder. The room began to feel too warm and nausea flooded my stomach. I grabbed a rolling pin from the island, gripping it so tightly my knuckles hurt. “Calm down, Amelia,” I said. “There’s a logical explanation and no one is going to hurt you.” I forced my mind away from childhood memories of a basement. Swallowing hard, I tiptoed across the living room to the bedroom. As usual, the door was cracked open. I held the pin over my head, ready to attack in an instant. From where I stood, I couldn’t see more than the corner of the dresser and a beam of soft light. I took a deep breath and nudged the handle. A flashlight rested on the nightstand, pointed toward the ceiling. As I scanned the room, my jaw dropped and my heart paused. “Connor?” I dropped the makeshift weapon at my feet. 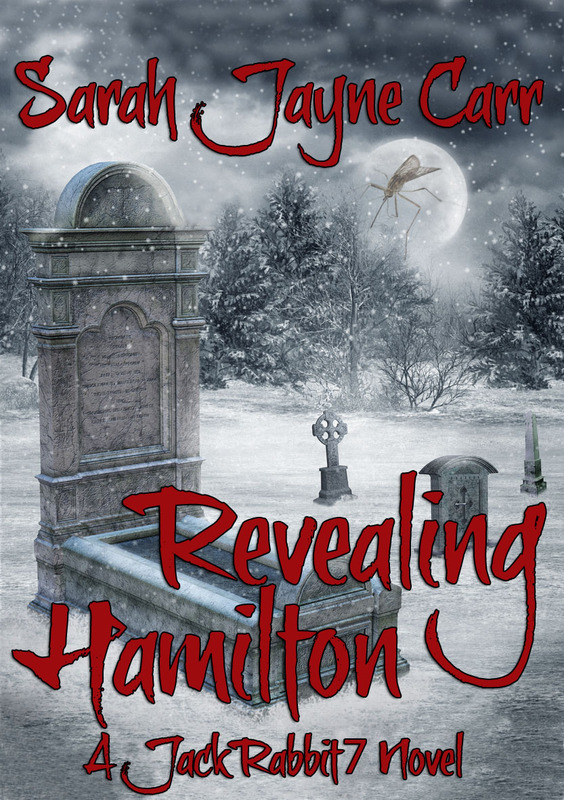 REVEALING HAMILTON is Sarah’s first full-length novel.